Auctority positions people and ideas. We formulate strategy and manage initiatives. We bring together communication, leadership and marketing. We advise, accompany and implement. 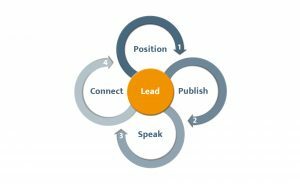 Auctority covers the entire value chain of Publish.Speak.Connect.Lead. Auctority supports entrepreneurs (self-employed, founders) and enterprises (executives, experts, specialist departments in positioning strategies and the management in matters of organizational and culture development). Auctority - Authority and impact for entrepreneurs and companies. By means of Leadership Communications & Authority Marketing. On the market, at the workplace, and in public discourse. Ich habe die Datenschutzerklärung (bitte auf diesen Satz klicken) gelesen und verstanden.